I will be blogging live watching the Sony Press Conference event online. 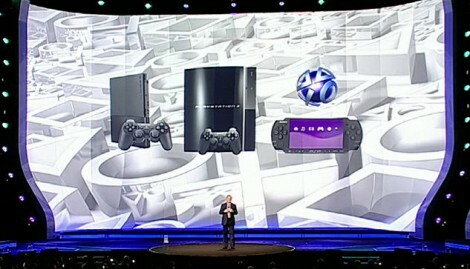 Starting with trailers for PS3 and PSP games. Jack Tretton, President and CEO, todays host. Playstation 2 still sells well after nine years. 100 new game titles for PS2 this year. PS2 will be suportet as long as people buy it. It now retails at US$99. PlayStation Network, 24 million accounts. 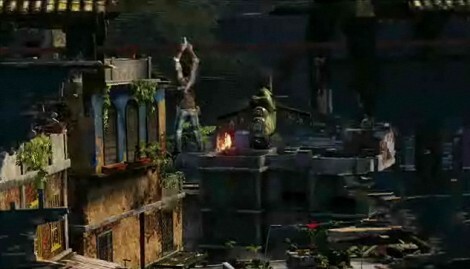 Uncharted 2 – Among Thieves demoed onstage. Beta goes live tonight. MAG demoed onstage. 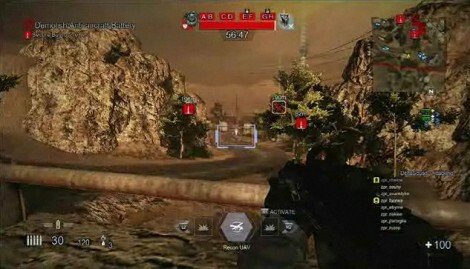 A 256 multiplayer game. Trent talks about PSP games. Kaz Hirai enters. 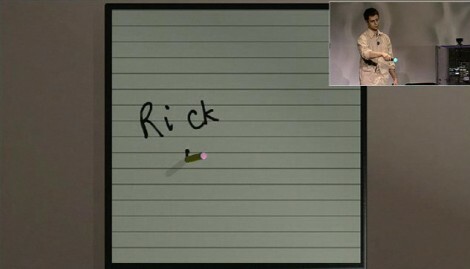 He talks about how the PSP could be better. 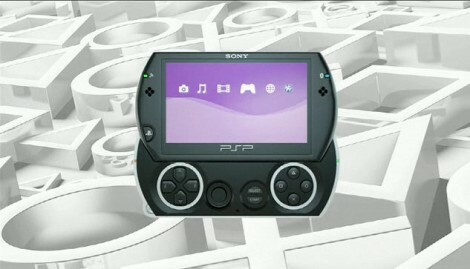 PSP Go officially announced, he also said it was called “E3 worst kept secret”. 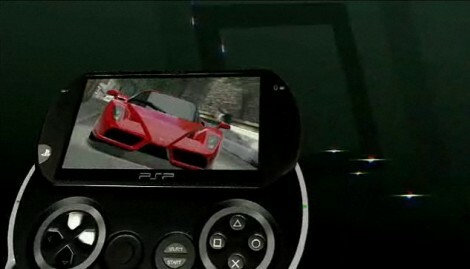 Media Go is the new software for PC to manage media on PSP. SenseMe is a software for PSP/PS3 for analycing your music taste and mood. All new PSP title will be made available for both digital download and at retail. PSP Go $249.99/€249.99, launch in US and Europe on October 1st. Japan in November. Video Delivery service will be made available nativly on the PSP from today. More content will be made available from different distributor. Kazunoury Yamauchi enters. He announced Grand Turismo for the PSP. Hideo Kojima enters. Announce Metal Gear Solid: Peace Walker for PSP, coming 2010. Resident Evil have sold over 40 million units worldwide. Resident Evil coming to PSP next year. 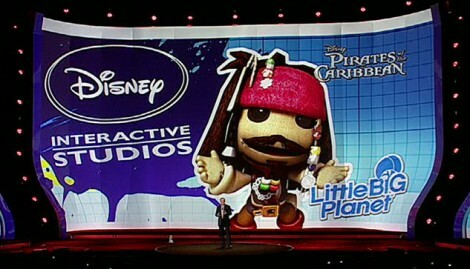 LittleBigPlanet is also coming. PlayStation Network – 24 million registred users in 55 countries. Final Fantsy 7 is coming to PlayStation Store tonight. He talks about Home, 6,5 million people worldwide. Showing video of Home. 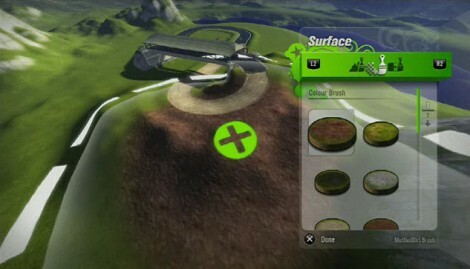 A video of what’s coming for PS3. Agent announced, only on PlayStation. Assin’s Creed II demoed on stage. Final Fantasy XIII video is shown. 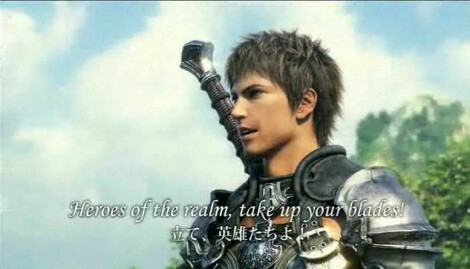 Final Fantasy XIV coming to Playstation only in 2010. Richard Marx enters. 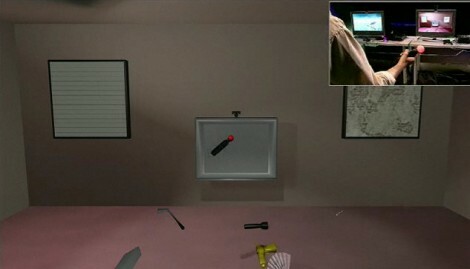 Showing a prototype of a new controller with motioncontroll and the EyeToy can track the controller. They showing tech demos. Looks very cool. Launch in Spring 2010. Tretton talks about the success LittleBigPlanet. 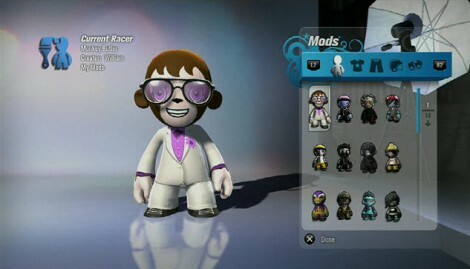 ModNation Races announced. Play – Create – Share. You can make your own tracks, and sheare them. 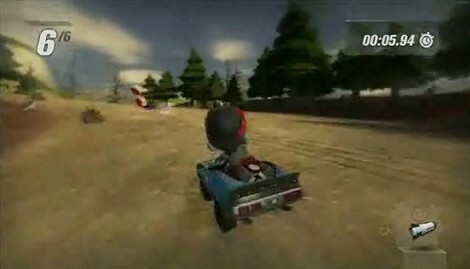 Out in 2010 on PS3. Showing a trailer of The Last Guardian. A new trailer of Grand Turismo 5. God War 3 demoed onstage.